The best hotel in the US? It’s right here in Mass. The most luxurious suite at the Nantucket Hotel and Resort features three walls of windows and a spectacular view of the water. For a second consecutive year, users of the travel review site TripAdvisor have named the Nantucket Hotel and Resort the Top Hotel Overall in the United States. TripAdvisor users also named the hotel the No. 7 Top Hotel Overall in the world, and the No. 3 Best Service Hotel in the country. Winners were chosen based on millions of reviews submitted by TripAdvisor users during 2017. 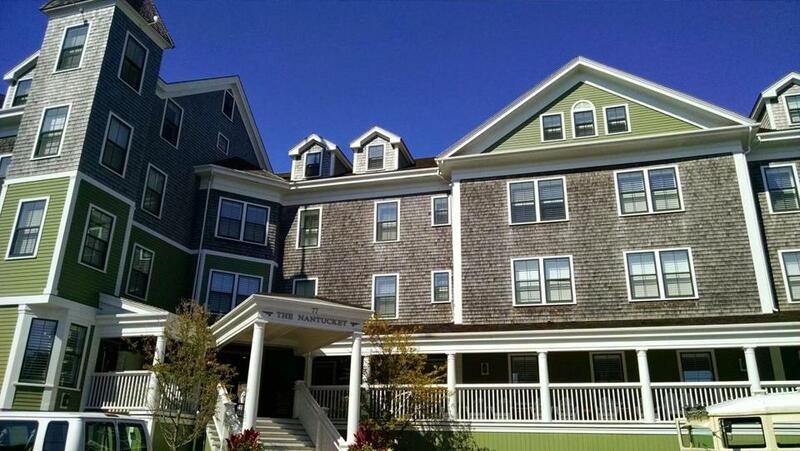 The Nantucket Hotel and Resort was originally built in 1891 and underwent a top-to-bottom renovation in 2012. A 2017 Globe review described the hotel as “A solid, comfortable property with a Cape Cod-meets-Kelly Wearstler flair,” and gave high marks for its exceptional service. In its report, TripAdvisor noted that the best months to go to the hotel are March and April, when rooms start at $195 a night. The Nantucket Hotel and Resort. Several other Massachusetts hotels ranked high on the TripAdvisor survey of US hotels. 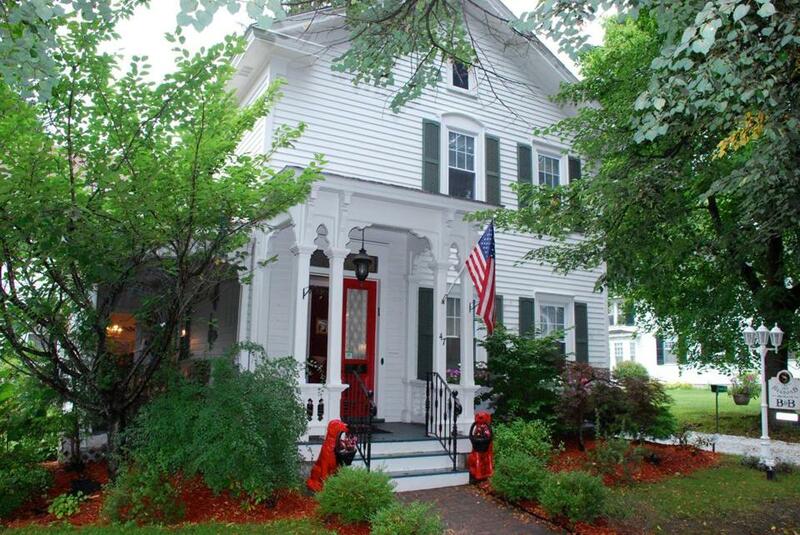 The 1862 Seasons on Main B&B in Stockbridge was ranked the No. 2 B&B/Inn in the country. Lands End Inn in Provincetown was the No. 3 Romance Hotel, No. 6 Small Hotel, and No. 8 Best Service Hotel. 1862 Seasons on Main in Stockbridge. The Captain David Kelley House in Centerville was named the fifth best B&B/Inn. 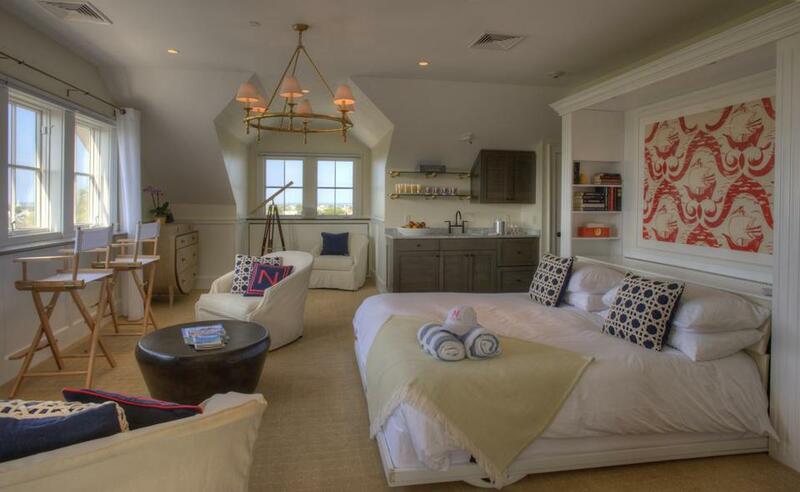 Last year, the Union Street Inn in Nantucket was named the top Small Hotel. This year it dropped to No. 28 in the category. A complete list of winners can be found at www.tripadvisor.com/TravelersChoice-Hotels. Other New England properties that ranked high in the US survey include the Inn at Thorn Hill & Spa in Jackson, N.H. (No. 7 Romance Hotel; No. 8 Small Hotel); Gazebo Inn Ogunquit in Ogunquit, Maine (No. 8 best B&B/Inn); the Trellis House in Ogunquit (No. 9 best B&B/Inn); Morning Glory Bed & Breakfast in Salem (No. 13 best B&B/Inn); Jay Peak Resort in Jay, Vt. (No. 14 Family Hotel); Grand Harbor Inn in Camden, Maine (No. 16 Small Hotel); and the Belfast Bay Inn in Belfast, Maine (No. 18 Small Hotel).